All Posts Tagged With: "Lubriderm"
Want to look younger? Brighter? Beautiful? Don’t we all… And now we can! 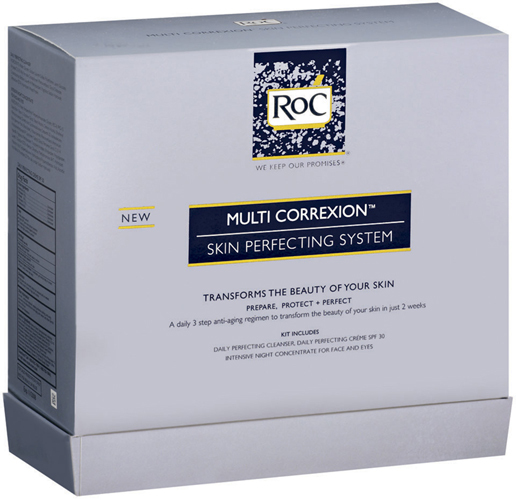 RoC’s new Multi-Correxion Skin Perfecting System is clinically shown to transform skin in just two weeks! The three-step system has all you need for you daily skin routine and works to combat multiple signs of aging so you get transformational results.